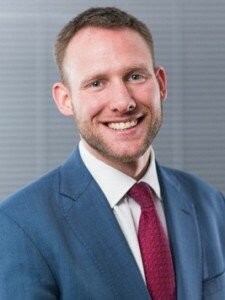 Anthony is a Chartered Certified Accountant and Licensed Insolvency Practitioner advising individuals and companies experiencing financial difficulties. Acts as an Insolvency Practitioner in all forms of corporate insolvency including trading administrations, pre-pack administrations, creditors' voluntary liquidations, compulsory liquidations, solvent members' liquidations and company voluntary arrangements. Works with a variety of stakeholders to establish and implement the best strategy for individuals and companies experiencing financial difficulties. Qualified as an Insolvency Practitioner in 2007. Member of ACCA (Association of Chartered Certified Accountants).